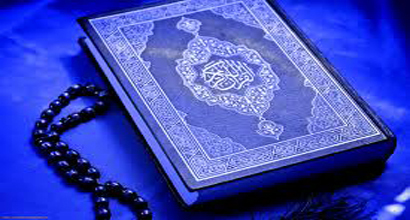 Where is the Qur’an in you life? Do you achieve the fundamental aim of the existence of the Qur’an? Click here to find answers to these questions and more..